Boating is one of the most popular recreational activities for families living in Panama City and the surrounding areas. To protect the safety of boat operators and people enjoying the water, there are rules and laws that regulate boating. Unfortunately, many boat owners fail to follow the proper laws and instead behave recklessly or negligently, leading to serious boating accidents. 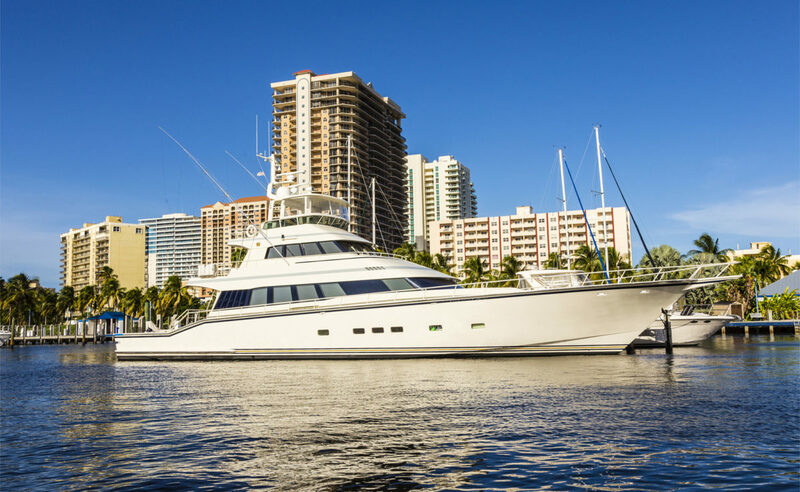 If you were hurt or your boat was damaged as a result of a negligent boat operator, turn to our Panama City boat accident attorneys and experienced team at The Price Law Firm. 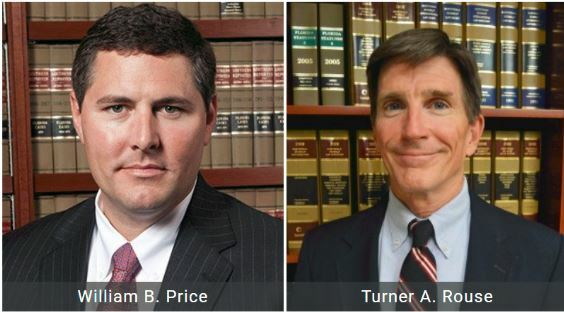 Please give us a call now at 850.215.2195 to set up a free case consultation if you were hurt in a boat accident. After you have been hurt in a boat or personal watercraft accident, you likely have a lot of questions on your mind. Many of our clients come to us unsure if they even want to retain legal representation. We cannot overstate the importance of hiring a Panama City personal injury lawyer who not only cares about you as a person but cares about your recovery. Once you have chosen to retain our firm, we work quickly to investigate the accident, review evidence, and ensure you receive medical care promptly. Boating is one of the most popular recreational activities for families living in Panama City and the surrounding areas. To protect the safety of boat operators and people enjoying the water, there are rules and laws that regulate boating. Unfortunately, many boat owners fail to follow the proper laws and instead behave recklessly or negligently, leading to serious boating accidents. If you were hurt or your boat was damaged as a result of a negligent boat operator, turn to our Panama City boat accident attorneys and experienced team at The Price Law Firm.rd.